While our main service is to keep you, your possessions and your property safe, we are committed to serving the community in several other ways. Spring Fire Department is one of the largest fire departments in the county and the state. This means more coverage across the Spring area to ensure that you, your home and your workplace are safe. Ready to serve your community? We’re looking for brave men and women who take pride in where they live. Learn more about what it takes to become part of the fire department. 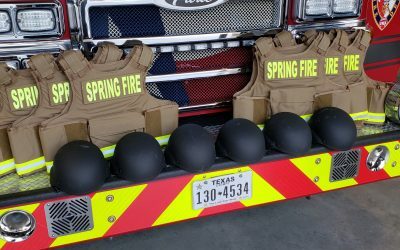 In order to protect firefighters responding to hostile situations, the Spring Fire Department is deploying ballistic vests and helmets on all fire apparatus. 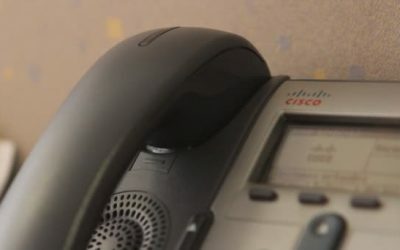 It has come to my attention that an organization claiming affiliation with the Spring Fire Department is cold calling residents in our area seeking donations to purchase fire trucks and equipment. As the Fire Chief, I can assure you that the Spring Fire Department does not use a telemarketing service to seek donations over the phone. Please report any such calls to law enforcement. 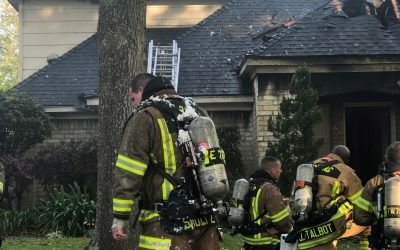 Founded in 1953, Spring Fire Department has grown from a small seven-person group to one of the largest fire departments in the county and state. Learn about our history and staff.